McCann joins The Naples Trust Company from Northern Trust where he has held a prestigious career since 2001. Most recently, he served as Managing Director of the Bonita Springs and Fort Myers markets. Earlier he held the position of Managing Executive of their Naples Fifth Avenue office. 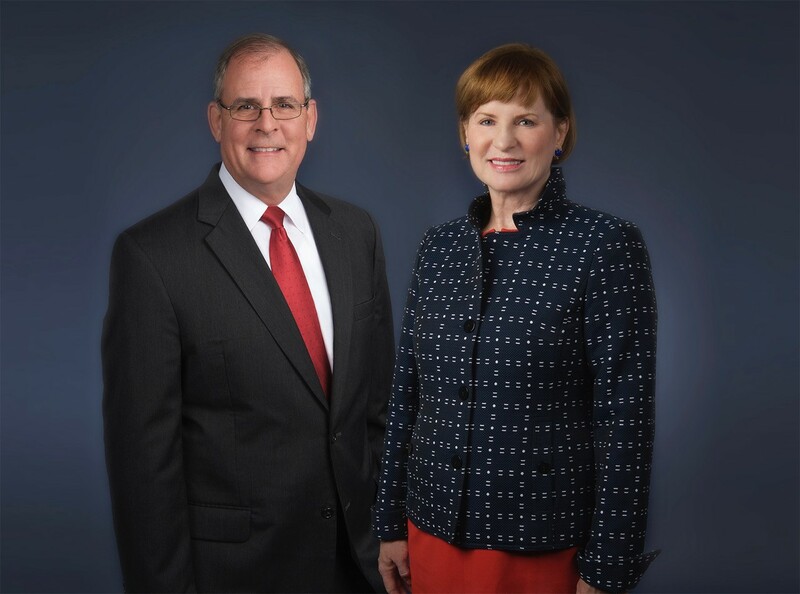 McCann has over 30 years of wealth management and portfolio management experience, having established and built his career in portfolio management and team oversight at banking institutions throughout the Southeastern U.S. He is a graduate of Georgia State University in Atlanta, Georgia where he earned a BBA in finance, and subsequently became a holder of the Chartered Financial Analyst designation. West is a member of the CFA Institute and Investment Management Consultant Association. Boyd will continue to care for her current client relationships. She will also be embracing a wider role in Collier and Lee Counties to further develop the Trust Company’s services toward new and existing clients. Both McCann and Boyd are dedicated to nonprofit organizations throughout Southwest Florida. McCann currently serves as board chairman of Corkscrew Swamp Sanctuary; vice chairman of New Horizons of Southwest Florida and is a board member of Hope Hospice of Lee County. As an advocate of children’s causes, Boyd has devoted over 30 years to multiple organizations – primarily in the areas of health and education. McCann and Boyd are located at The Naples Trust Company office at 5920 Goodlette-Frank Road in Naples.